Ends Soon. 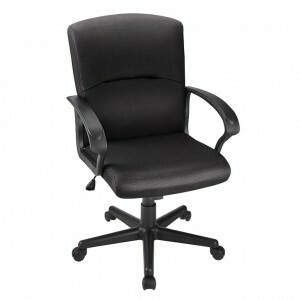 Office Depot and OfficeMax has a Brenton Studio Mid-Back Chair Sale, $59.99 with Free Shipping. Rated 4 out of 5 stars. Available in Black only. Lowest price so far. Multiple control adjustments plus cushioned armrests and headrest provide maximum comfort.